Sorry... Not better than the first book for me. Too bad. Just wandered and felt like a run on sentence. There were times I re-read things trying to figure out where the author was going with the story. Hayley annoyed the heck out of me. Daniel was sweet when he wasn't being a total dummy. Again there were funny moments, fewer than in the first book. But it was the only thing that saved it from being a one star read. It just didn't work for me... Bummer. 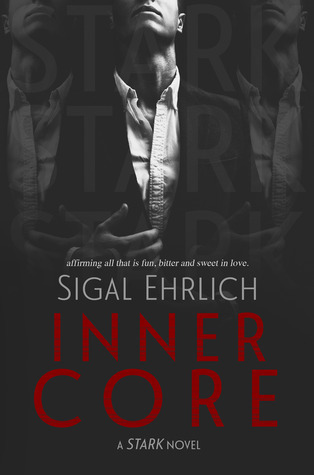 Sign into Goodreads to see if any of your friends have read Inner Core.